When we at Chieftain Fabrics decided to participate in Clerkenwell Design Week 2018, we wanted to focus upon Irish Design. 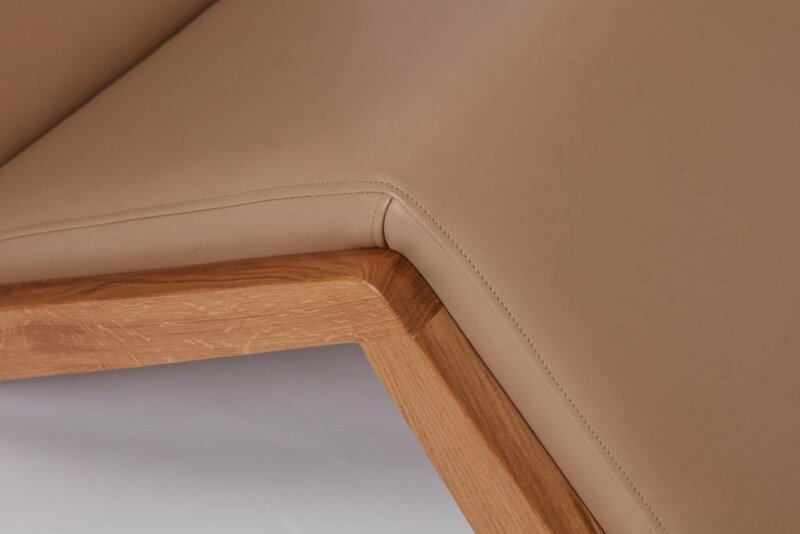 It was essential that any collaboration between Chieftain and the potential designer would be a smooth process so some experience of working with leather or faux leather was a must. 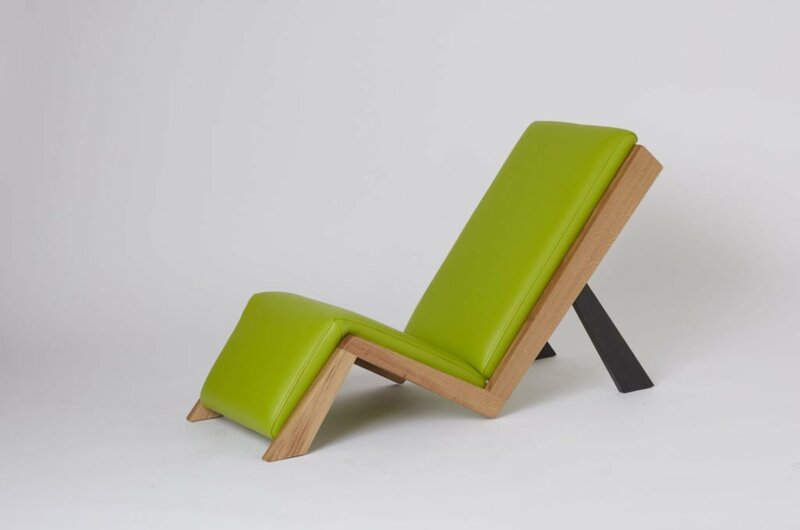 Tricia Harris, a young Irish furniture designer seemed the perfect fit for Chieftain. 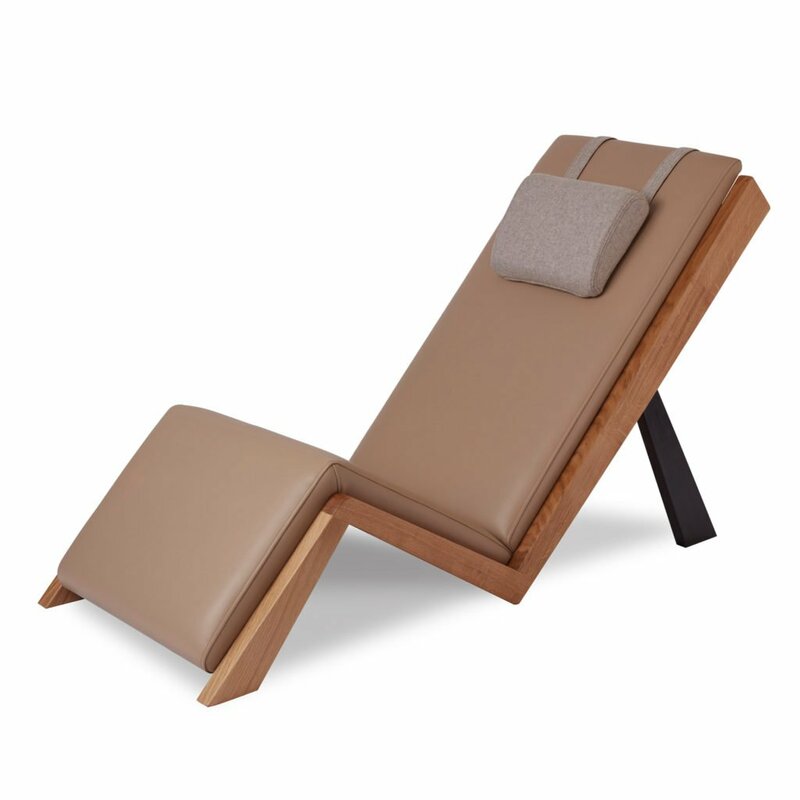 Her unusual design for the Lazy Lounger was a long time in the making but worth the effort and we felt it highlighted our vinyl and faux leather beautifully. This was Tricia’s first time working with vinyl. 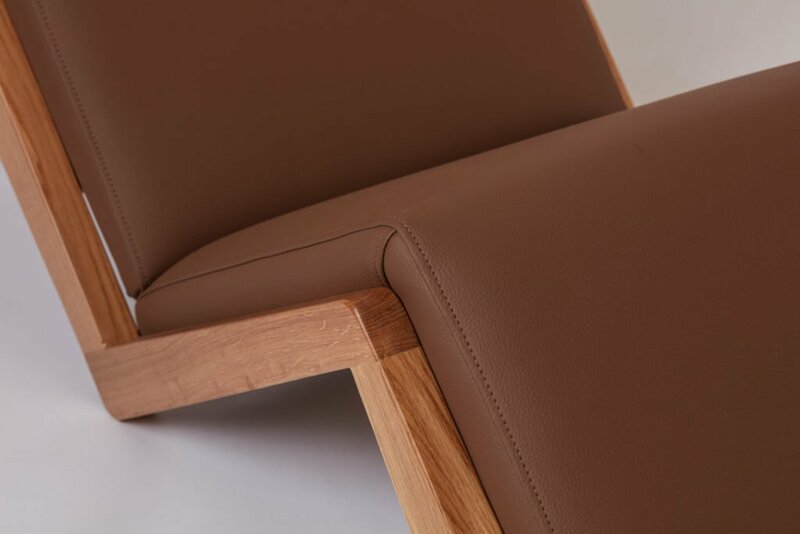 She has made a number of loungers with real leather upholstery, however after using faux leather she has said she will definitely be encouraging eco-friendly vinyl as a more sustainable option going forward. The oak and walnut frame, handmade in Ireland, provides the perfect contrast for Just Colour and Lionella respectively. I have been in business as a furniture designer for 5yrs. Before this I was lecturing in Design and Furniture for a number of years. During this time I worked on creating pieces for my portfolio before eventually making the decision to begin setting up a business. Like most creatives, I have always been making from a young age and used to love losing myself for hours in projects as a kid. I would always try to put my own stamp on things so I suppose I have always been a designer at heart too! I studied for 4yrs at The Furniture College Letterfrack in Connemara, Co. Galway. I completed a degree in Furniture Design and Manufacture. I loved my time there and it was an excellent college to study at. 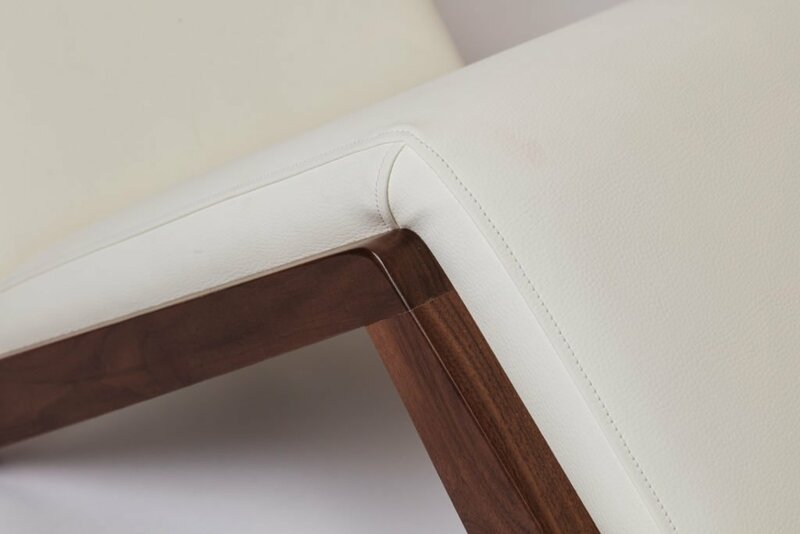 The focus was very much on learning the skills to make finely crafted furniture and the importance of attention to detail, in doing things considerately and to strive for perfection. I loved the design element and the challenge of working to a brief and creating something unique. This is an easy one for me – it has to be Eileen Gray. She has always been an inspiration for me. Not only as a successful Irish female designer in a predominantly male industry but the fact that she was a pioneer and pushed boundaries with her modern designs. I am also influenced by the production-led development of her work in later years. I love that she was still designing in her late nineties, right up to when she died – the continued desire to create, it was more than being about work and making money; design was a lifelong passion and just part of who she was. 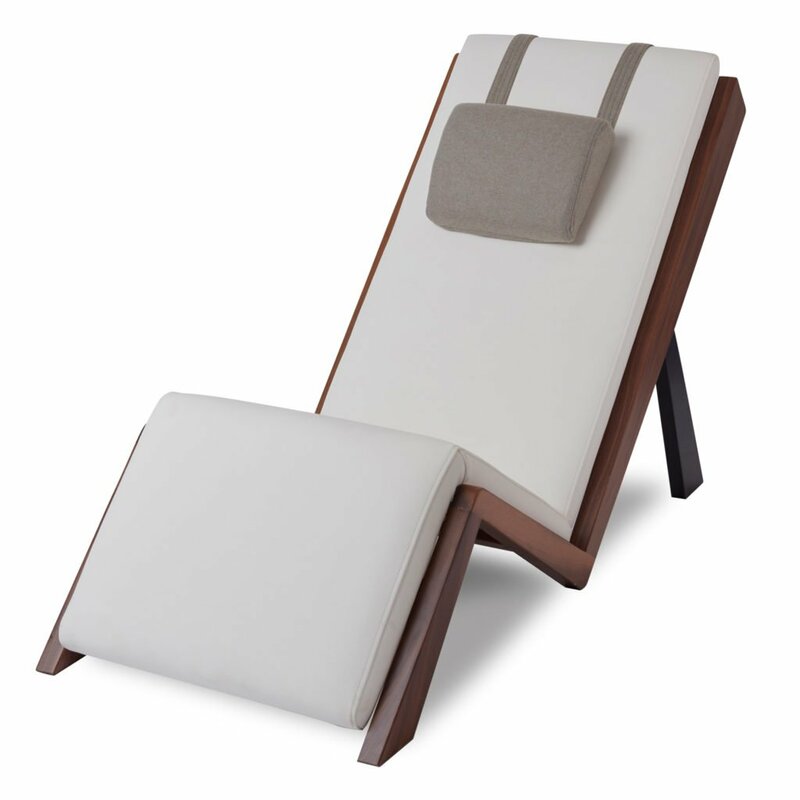 What is your inspiration behind the lazy loungers? I wanted to create a chair that was not a regular armchair or reading chair. I like the idea that the user has to interact with it in a different way; they get in and out of it in a different way to a regular chair. 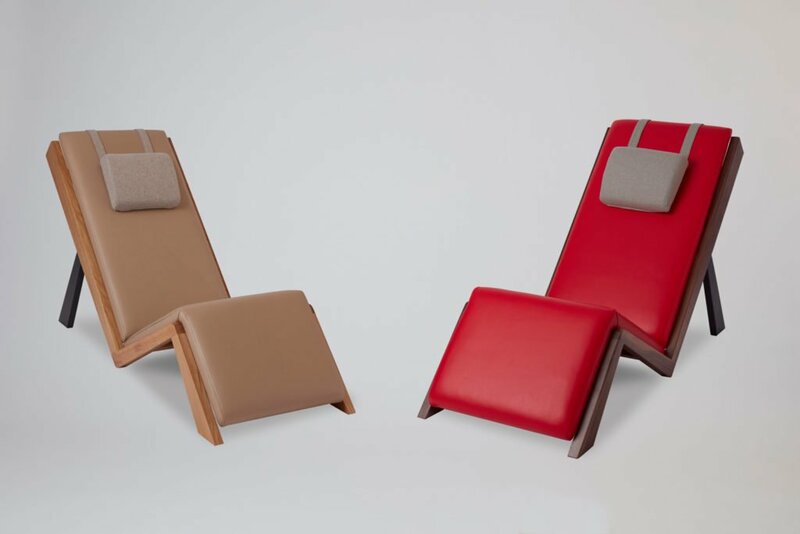 The other concept behind it was that it would be a chair where you would sit and relax and do nothing. Maybe listen to music or look out at a view or just sit and close your eyes. 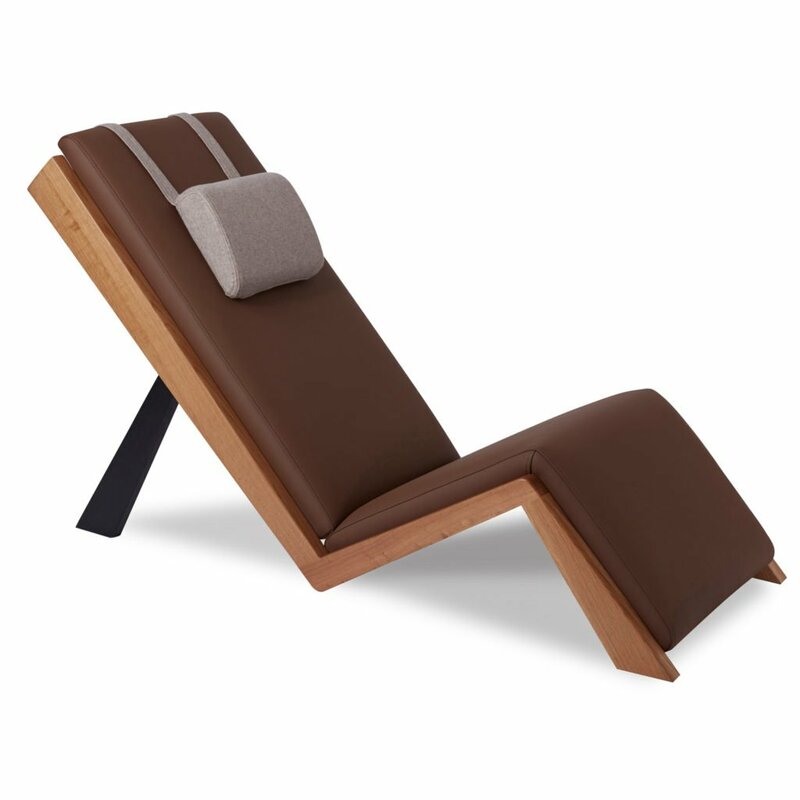 Even though I designed and made the original Lazy Lounger in 2003 as my 2nd year final project, I think having an inviting space to relax and take some time out from our current fast-paced lives is even more relevant now. Why did you enter design and choose working with furniture in particular? I was incredibly lucky to have supportive parents and teachers who encouraged me to apply to The Furniture College in Letterfrack. At the time it seemed like the most natural avenue for me to go down as I enjoyed Woodwork and Construction Studies in secondary school and had a huge interest in the practical nature of these subjects. 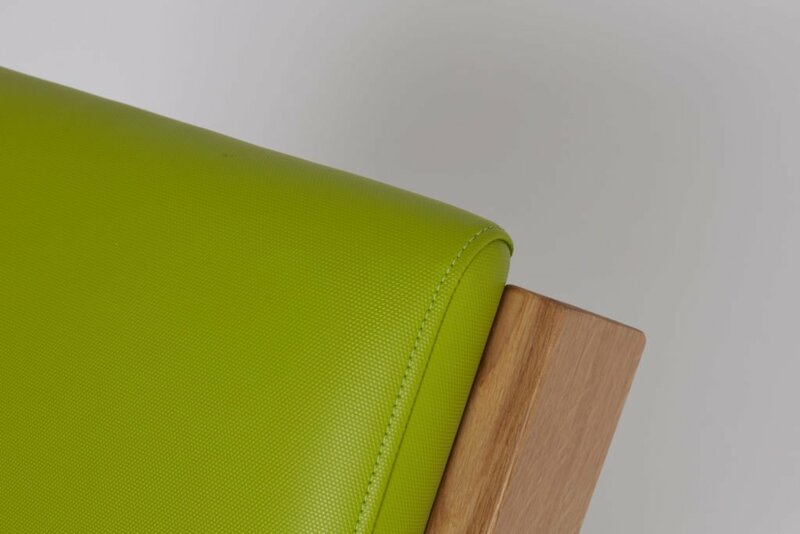 I do often ask myself why I chose furniture as a career though as there are certainly more glamourous design disciplines and more business-led ones! But for me it is a love of creating things that are functional and beautiful. I always loved working with wood as a material and I like the long-lasting nature of furniture, something that is more important now than ever. 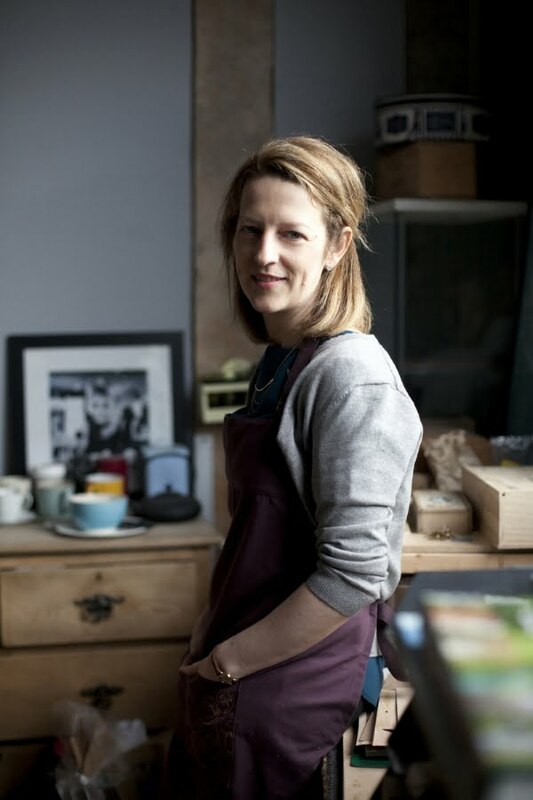 Tricia Harris is based in Chocolate Factory Creative Arts Centre in Dublin. Photography is by Brendan Ryan, also based in Chocolate Factory Creative Arts Centre in Dublin.